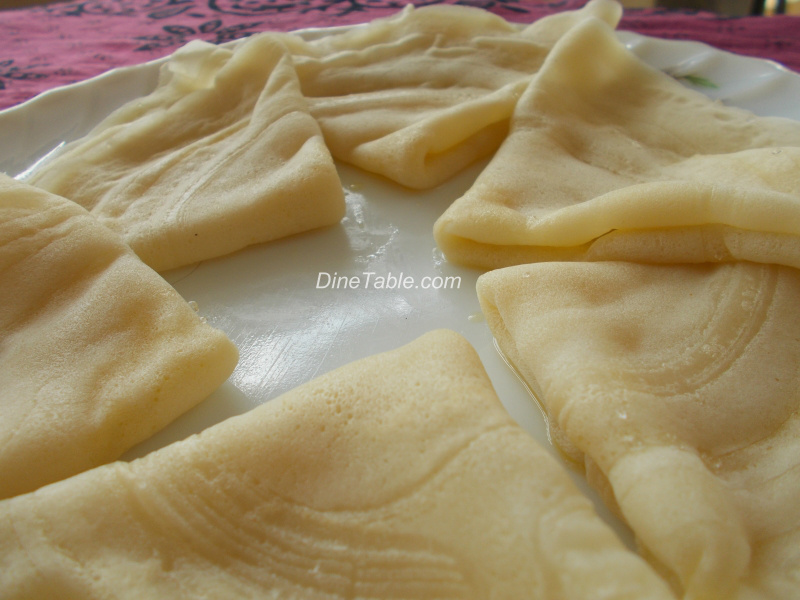 Sweet snack which you can easily make in 15 minutes!! 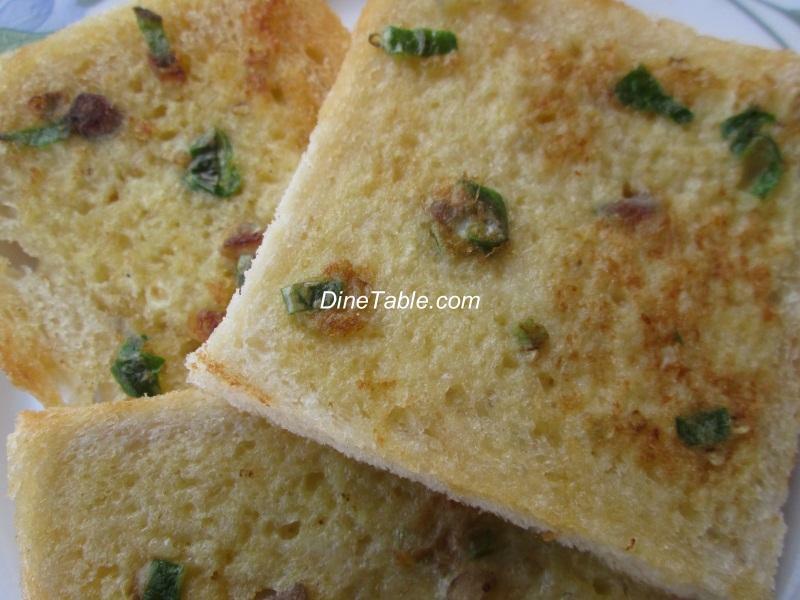 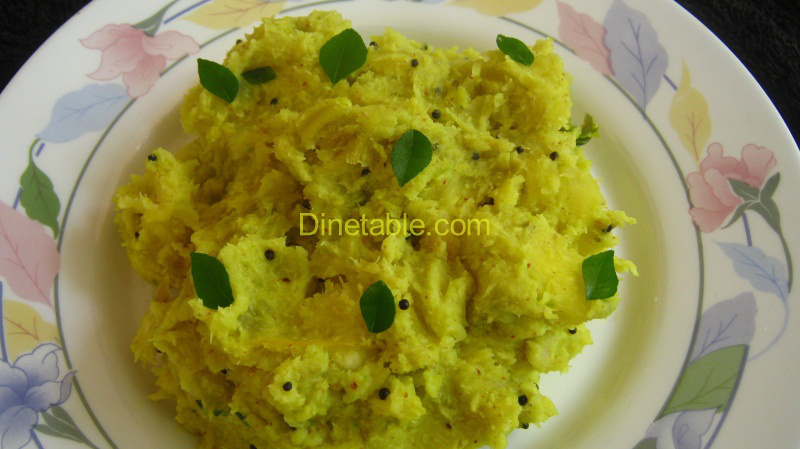 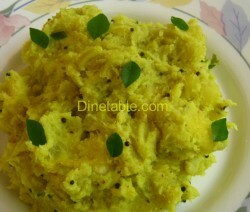 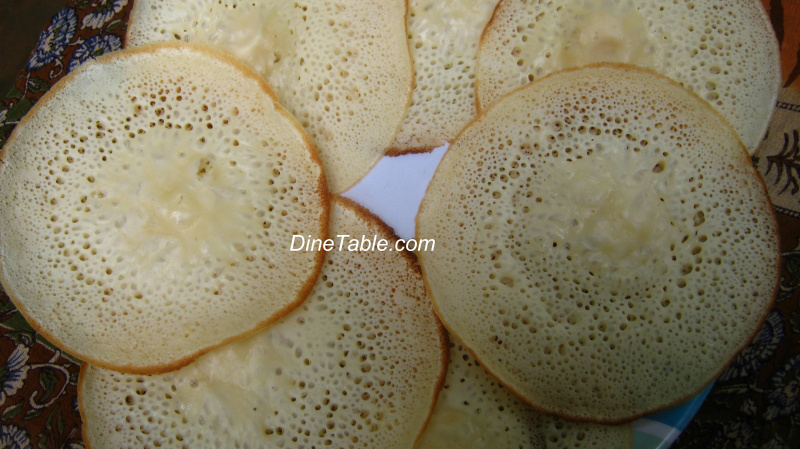 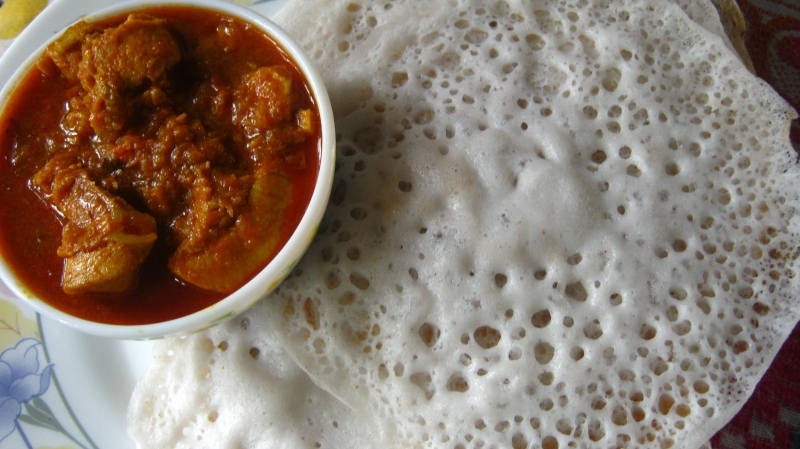 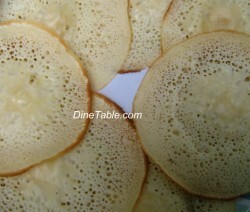 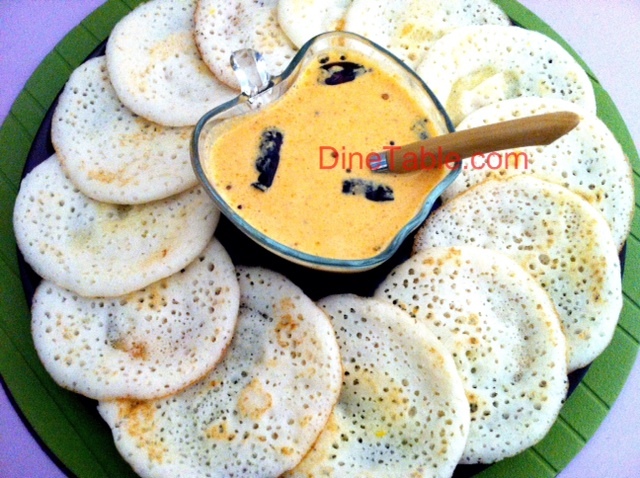 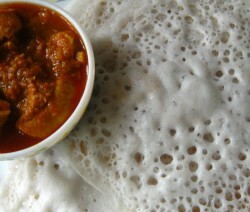 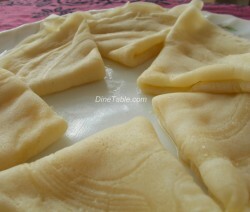 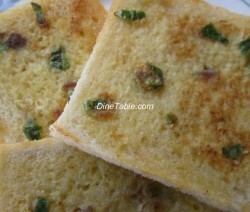 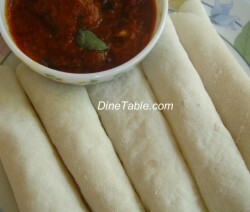 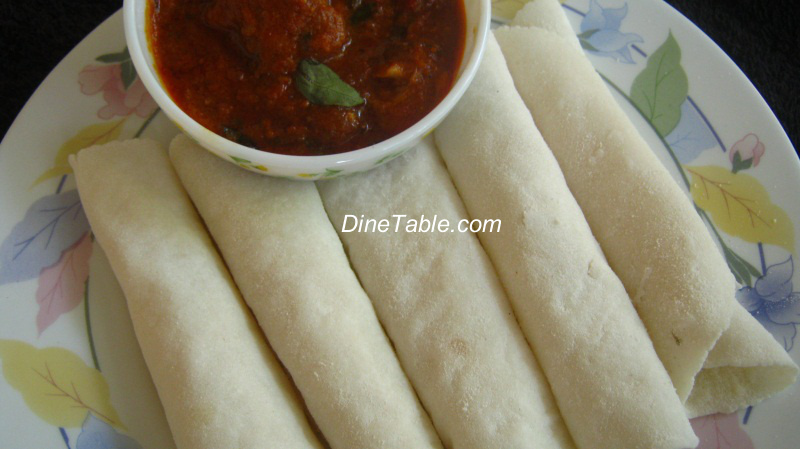 Muttayappam - Mutta Pathiri recipe - Egg Pathiri recipe. 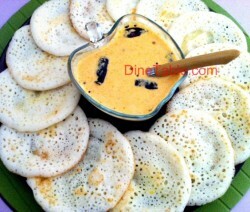 Delicious snack prepared on special occasions.